Call Now For A Free Design Consultation! 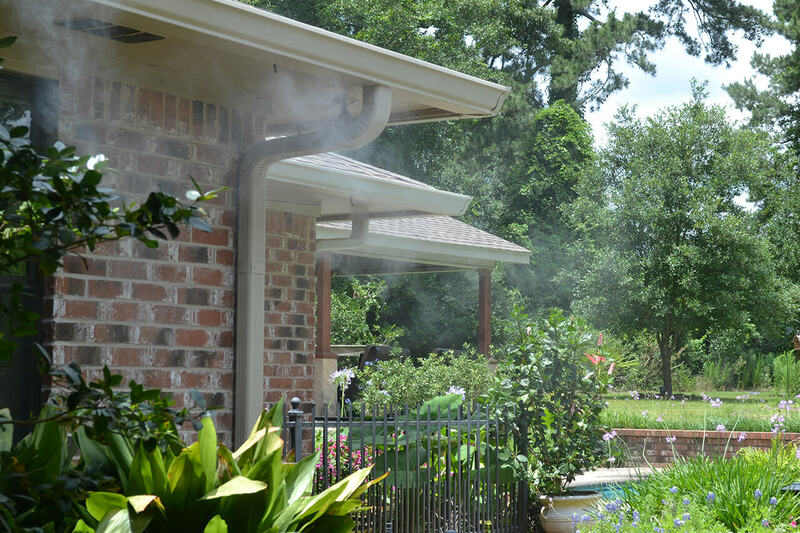 Enhance the quality of your outdoor living experience by beautifying your home with custom Landscape Lighting and maximize your comfort and outdoor time by effectively controlling mosquitoes with a custom Mosquito Misting System from Texas Natural Concepts. 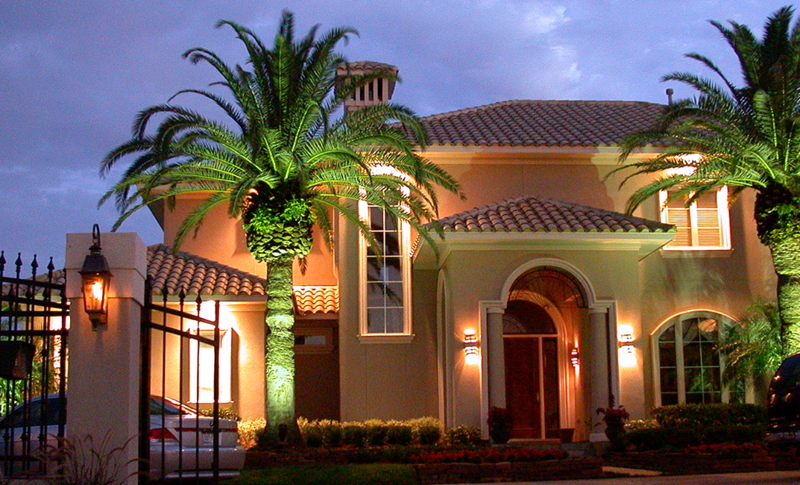 We believe that we do more than install lighting or mosquito systems. We feel we are changing the way people live. 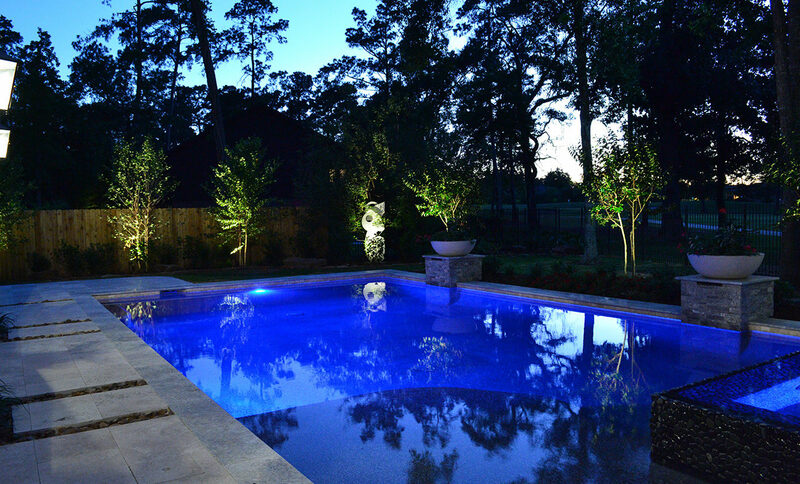 Many people make a significant investment in their backyards with pools and decks, but aren’t able to fully enjoy them due to darkness or swarming mosquitoes. 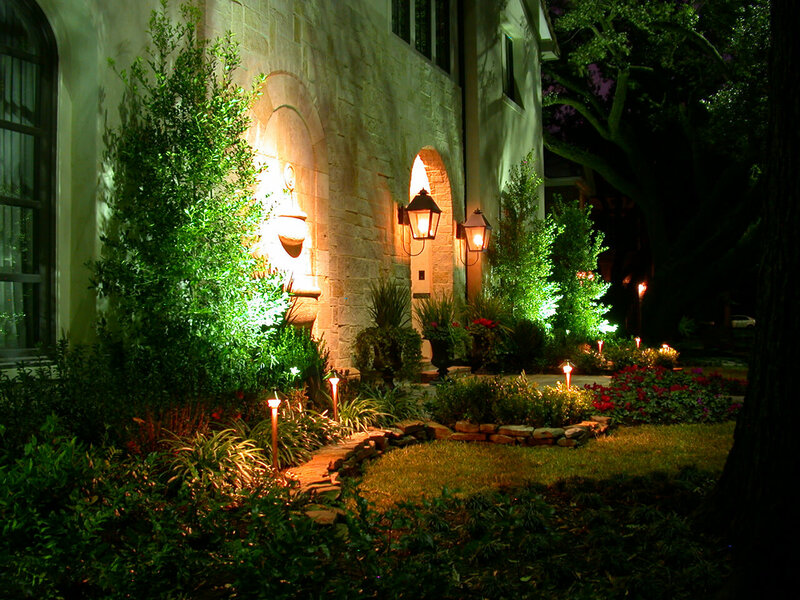 Beautiful outdoor lighting doesn’t have to be outrageously expensive!!! 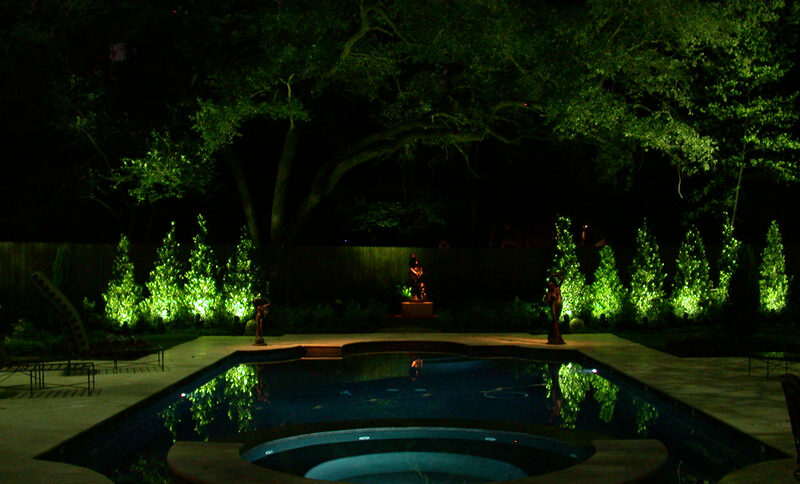 Our Landscape Lighting and Mosquito Mist Systems extends our client’s home to include the backyard, creating a paradise to be thoroughly enjoyed. 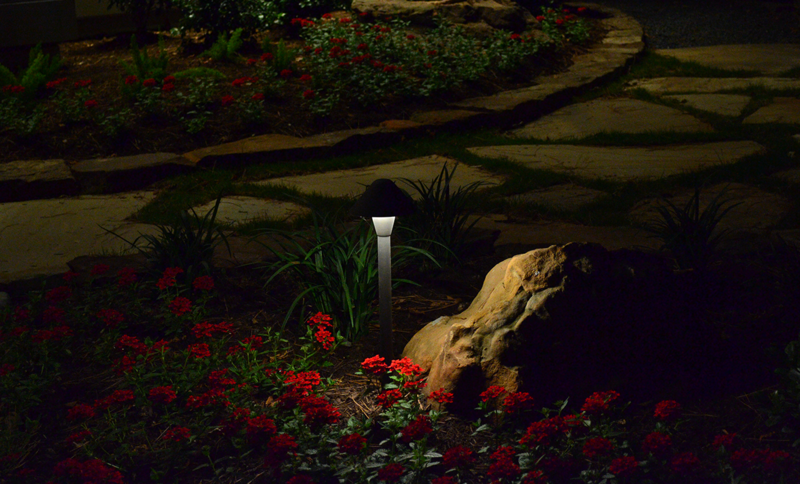 Enhance the beauty of your home and landscape with custom Landscape Lighting from the experienced professionals at Natural Concepts. 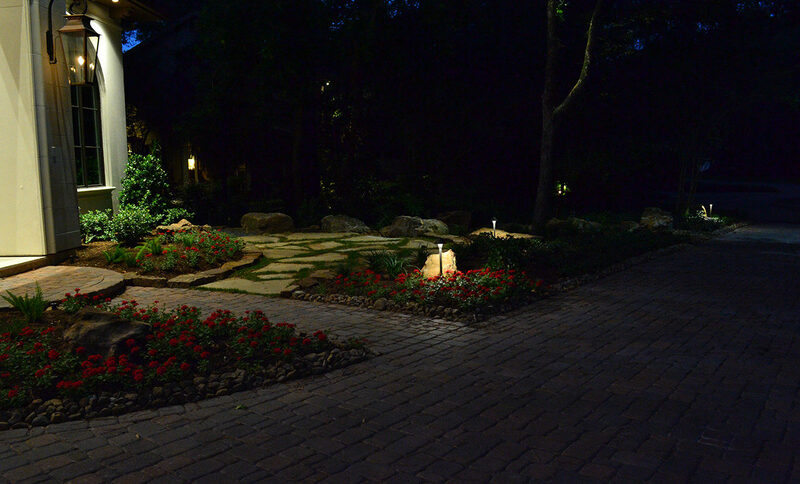 We will transform your landscape into a work of art, creating an inviting home, gorgeous backyard and incredible views from inside your home. 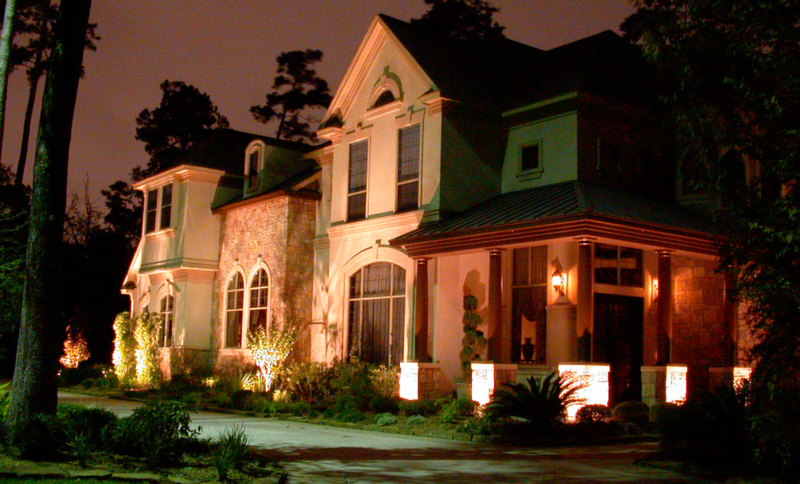 Good lighting doesn’t need to be outrageously expensive! 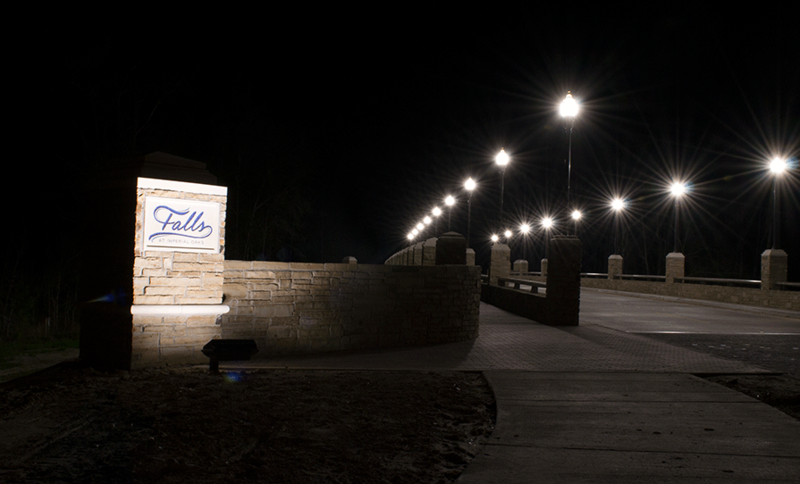 Let us provide you a design consultation at no cost or obligation. 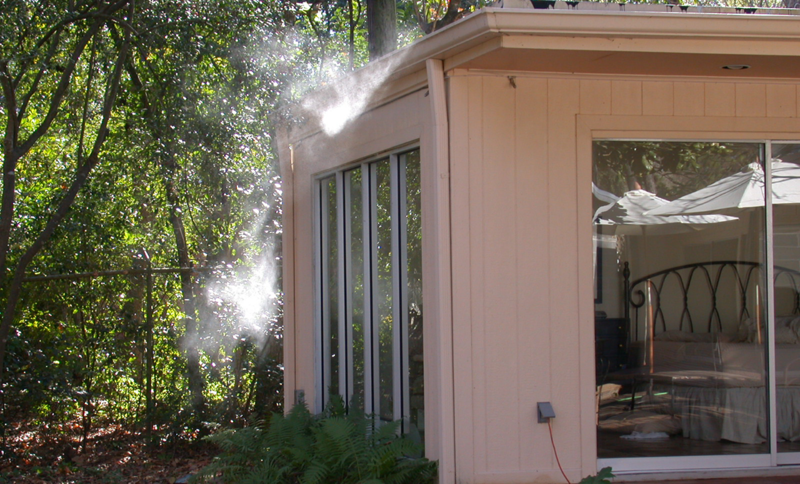 Since the early 1970s, Pyrethrum has been used in automatic misting systems in stables and barns for the control of horse flys, In the 1980's, the misting systems controlled spiders at Lakehouses. 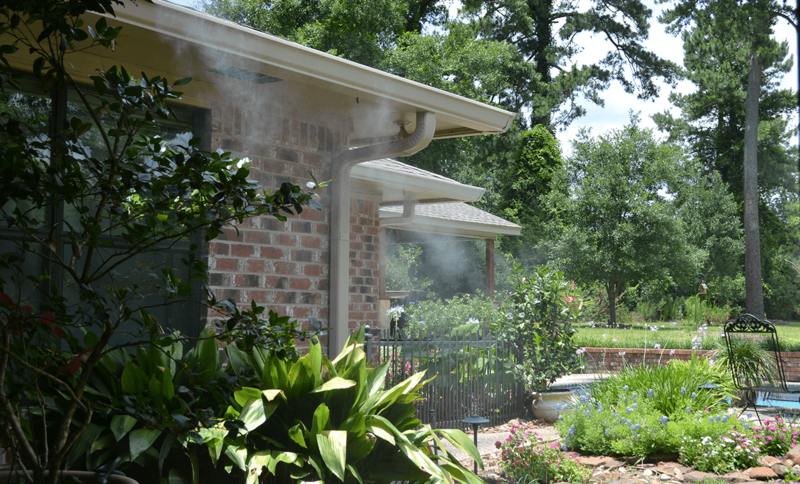 In 1999, the Mosquito Mist industry began in Houston with systems designed specifically for outdoor Mosquito applications, using either Pyrethrum or Permethrin (synthetic) labeled for use in outdoor Mosquito Mist Systems. 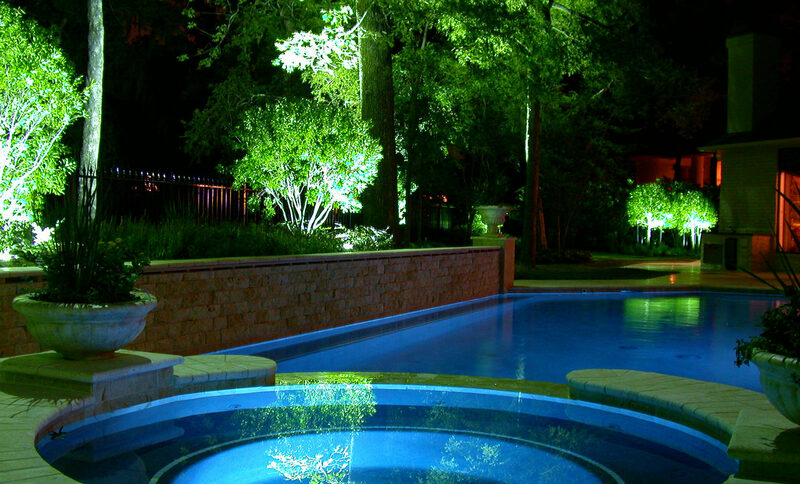 I have been a client of Natural Concepts for years. The staff at Natural Concepts is always prompt to respond to our needs and is caring and highly professional. I wholeheartedly recommend this fine company for your home or business. 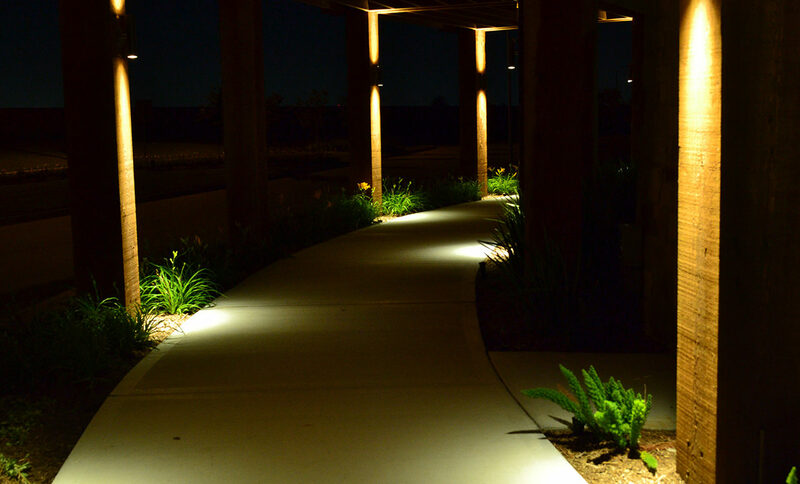 This is our second home Natural Concepts has illuminated. The results have been above and beyond what we expected. Everyone with Natural Concepts is a joy to work with. 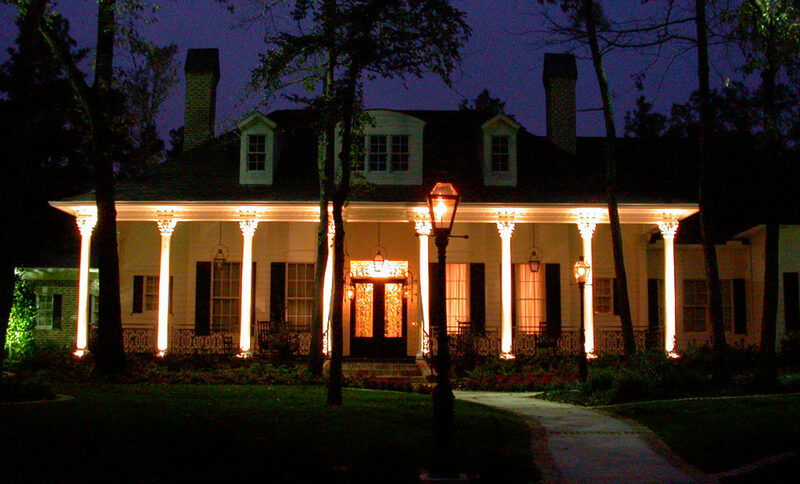 The landscape lighting and the mosquito misting system we will never be without. 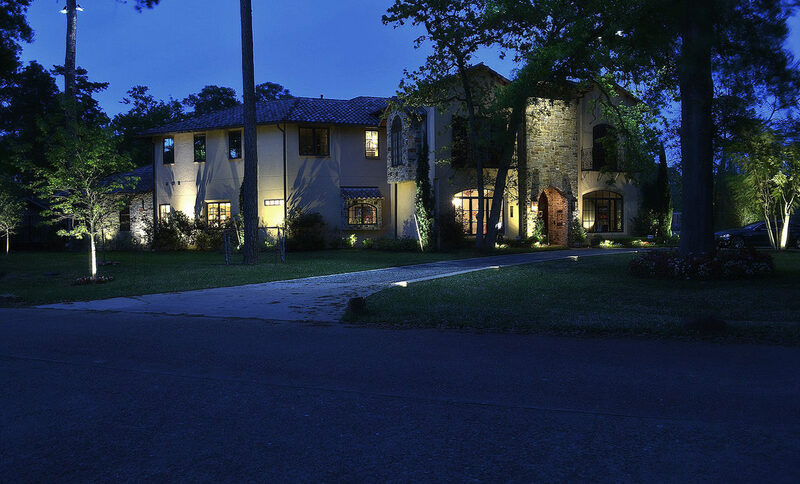 This was the second house we had lights installed in and this experience was much much different than the first (another company). 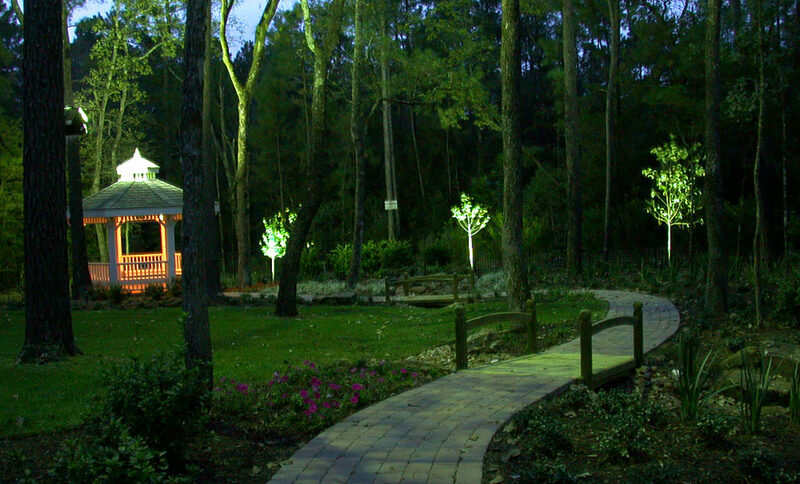 The employees of Natural Concepts were very professional and knowledgeable. Very professional people. We love it! Your crews are always prompt and courteous. We have been very happy with the work done by Natural Concepts and their follow up service. 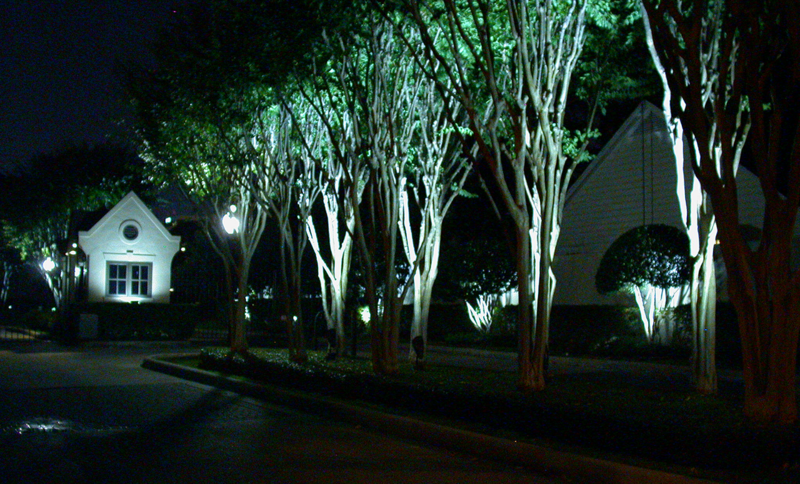 They did quite a lot of lighting for us and also installed a mosquito system. 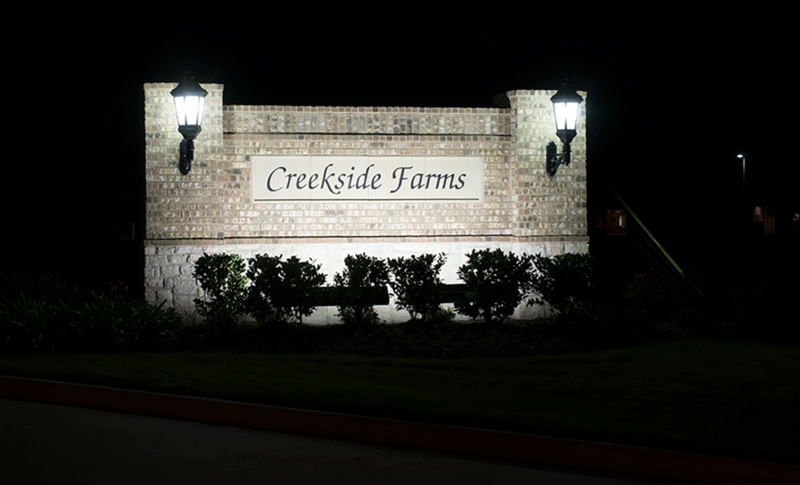 They have always been courteous and nice to work with. 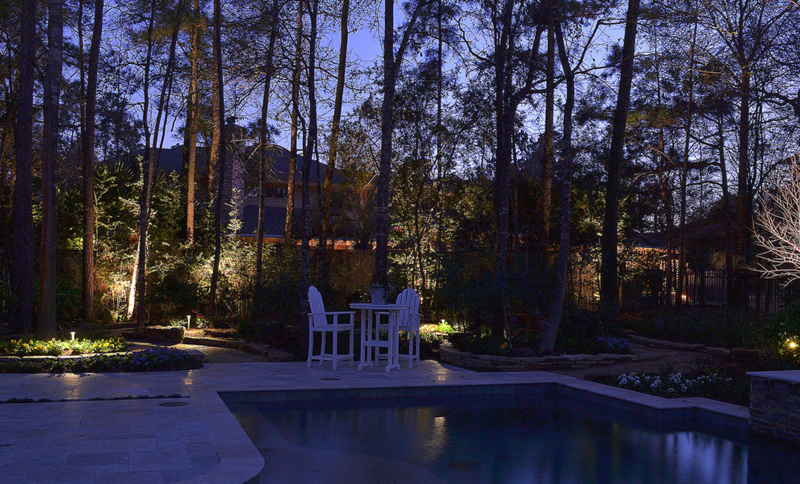 Natural Concepts provides ‘Natural Moonscape’ to our yard. 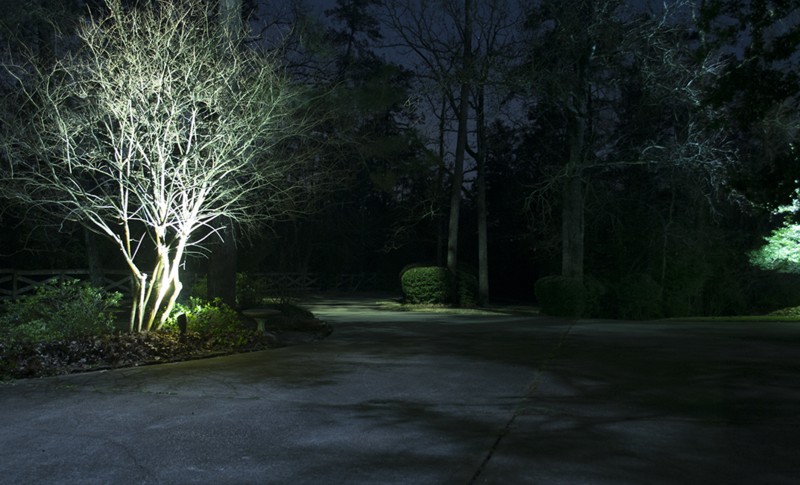 The lighting does not appear artificial. The Mosquito bid was higher, but I’m glad I chose a more professional company. The job was excellent. The team leader was very courteous and creative to work the line into the trim of the house over the garage. You do an excellent job. 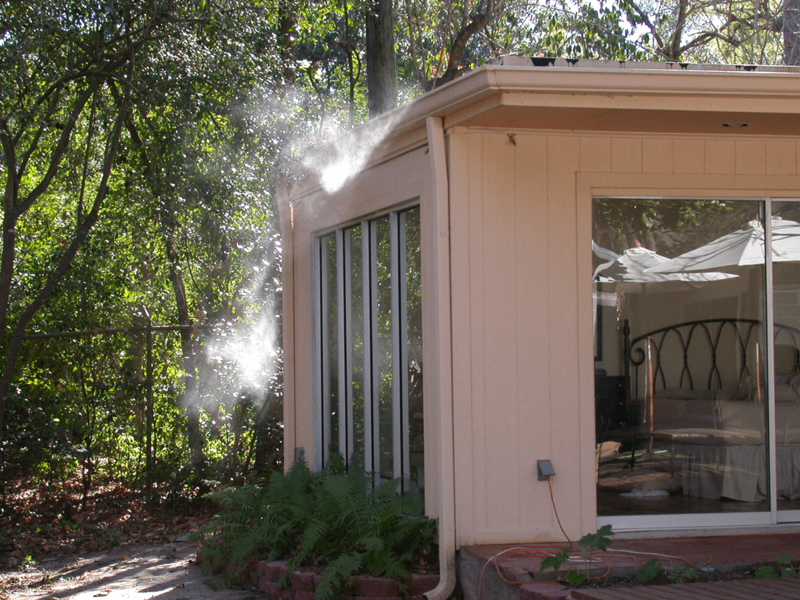 Your lighting and mosquito systems are very well priced. We cannot be happier. We have recommended Natural Concepts to many friends and acquaintances. Ken and Robert Griess are the ultimate professionals. 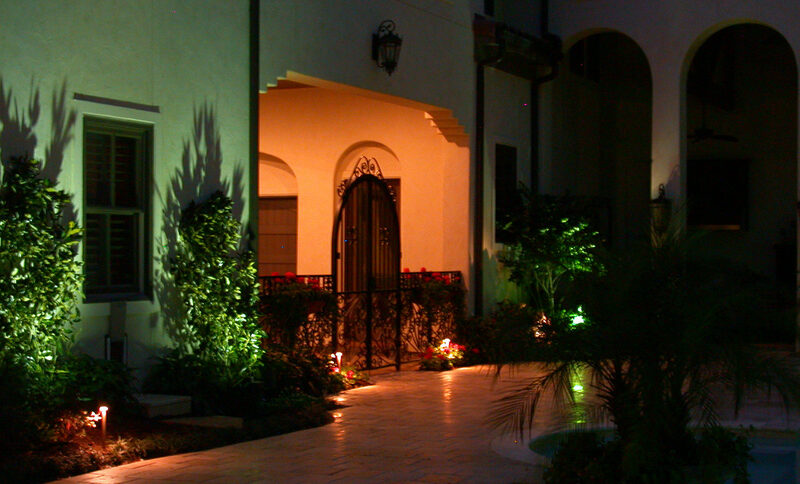 They are experts in the field of mosquito control and lighting. We highly recommend Natural Concepts. You are always prompt & courteous. There are no Mosquitoes! Ken is the best. 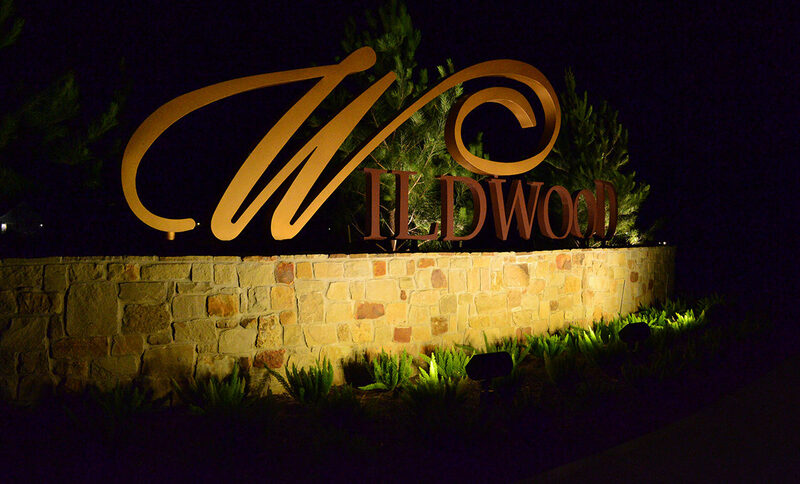 We received other bids for lighting; Natural Concepts was willing to work within our budget and help create a plan for future lighting. 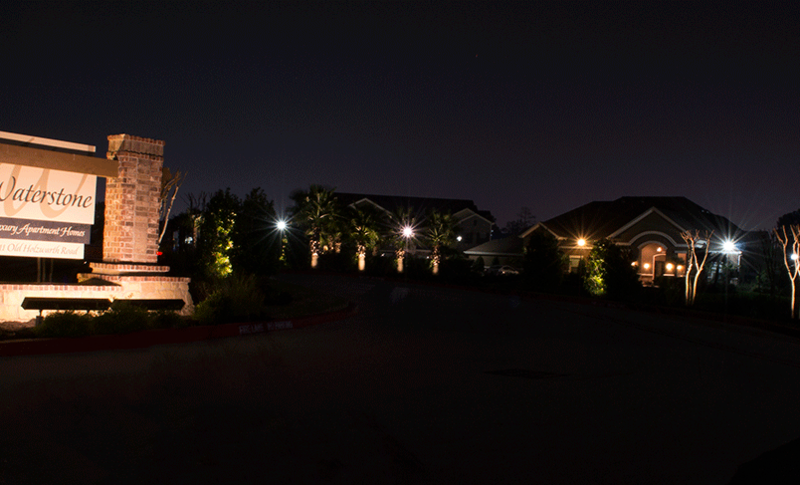 Our landscape lighting is wonderful – really enhances the beauty of our home at night. 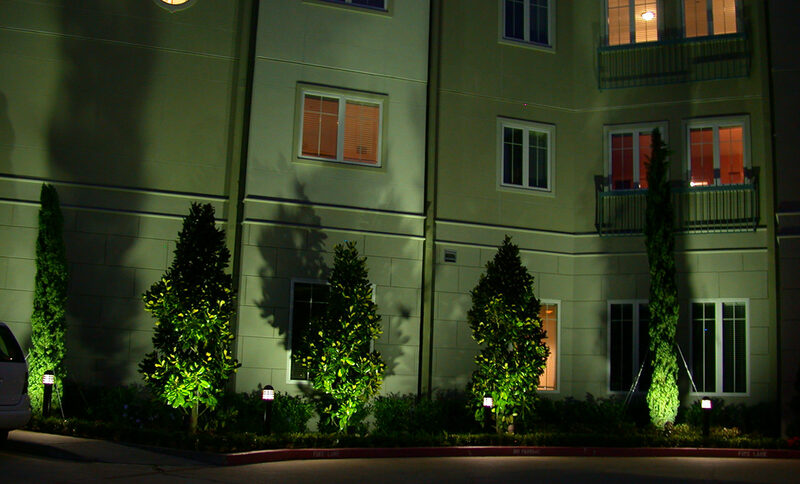 Ken personally helped us design the best lighting and mist system plan for our needs. 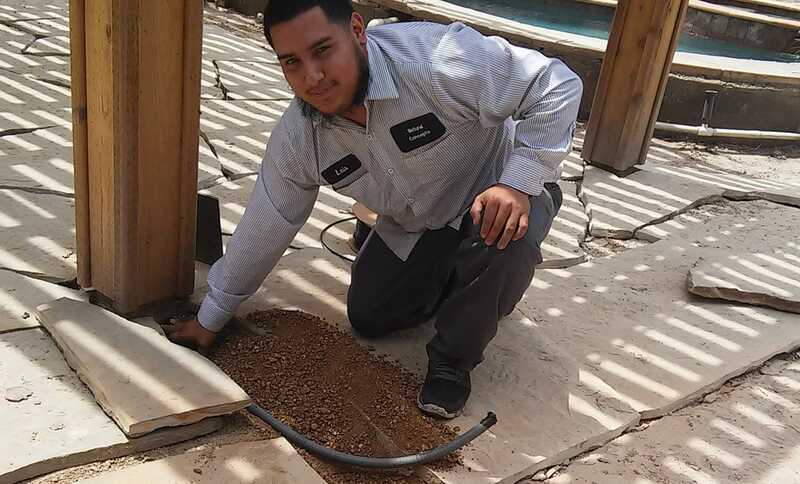 Within a week, the systems were installed by a very efficient and courteous crew. Your employees were courteous and very accommodating. I appreciate your super service and courtesy. The lighting is wonderful. I am just amazed at everything. It is so pretty. I am very pleased with everything.